With the Covercraft Polycotton, your vehicle stays protected from dust, dirt, and other fine particles that can scratch your paint job. This cover is budget-friendly, thanks to the polycotton fabric that's less expensive to produce than other fabrics. This is Covercraft's way of passing the savings onto their customers. 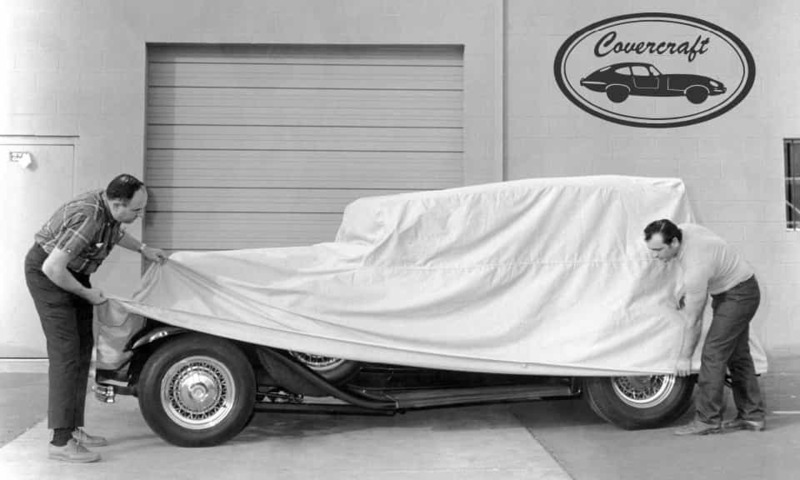 Although less expensive than most car covers, the Covercraft Polycotton does not disappoint. It has good breathability and indoor protection qualities. All Poly Cotton car covers are backed by a 90-day warranty period. The Covercraft Polycotton FFR cover is a factory exclusive and available only at Car Cover World. This cover is designed to fit your Factory Five Roadster perfectly. You new cover will be custom-made specifically for your FFR, with the choice of either single or double roll bar. 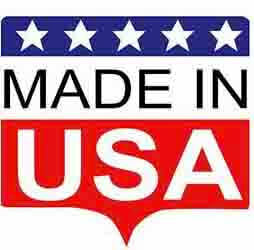 Your new cover willl be made right here in the USA and we guarantee your satisfaction and a perfect fit! Please note, FFR covers are designed without mirror pockets to ensure a perfect fit.